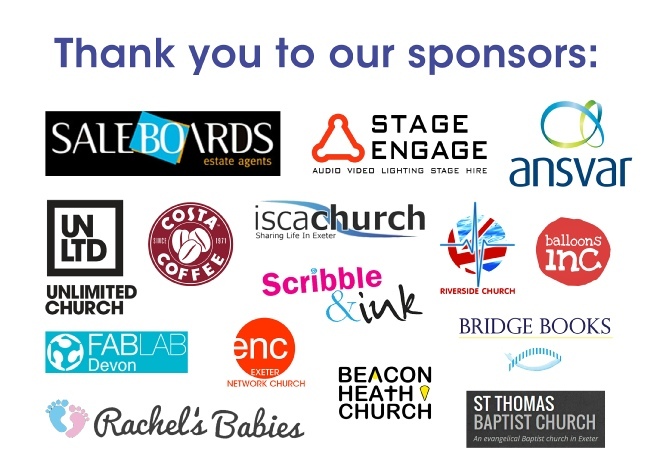 Exeter ICE are the founders of the Inspirational Children in Education Awards, an annual event held in Exeter, where schools nominate inspirational students across a wide range of categories. 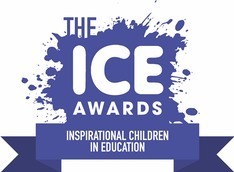 The aim of the ICE Awards is to encourage young people to reach their full potential; promoting acts of kindness, generosity and going above and beyond in their community. Sign up to our newsletter for updates on our next event. The ICE Awards Will Return Soon! We’ll be back in 2020 to search out the unsung heroes in our schools and celebrating the most inspirational children in education.